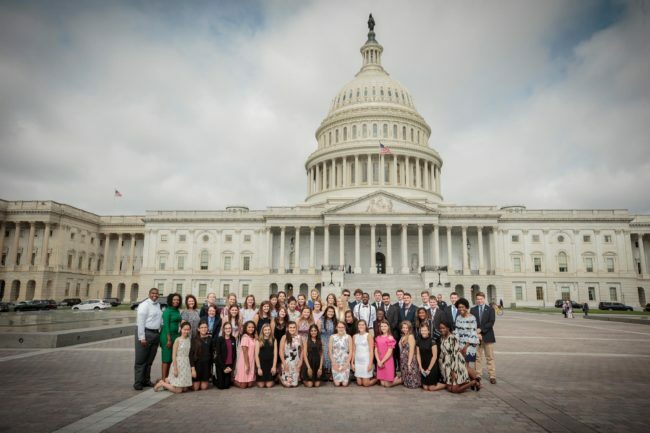 High School Students Can Apply Now for 2019 Youth Tour Trip to Washington, D.C. 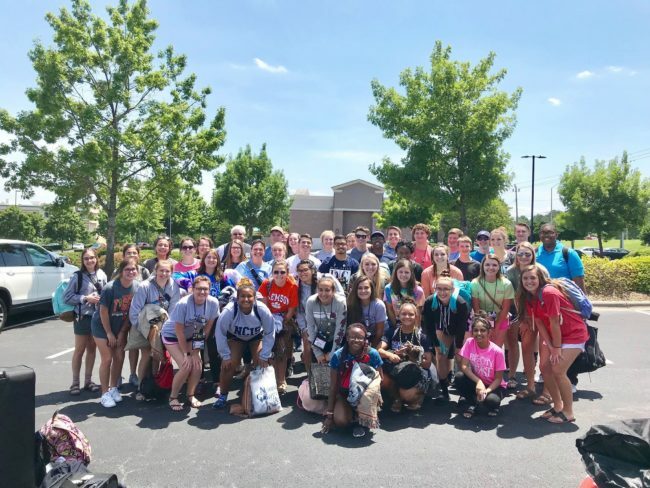 Applications are now being accepted by electric cooperatives across North Carolina for the 2019 NC Youth Tour, which will take place June 15-21, 2019. 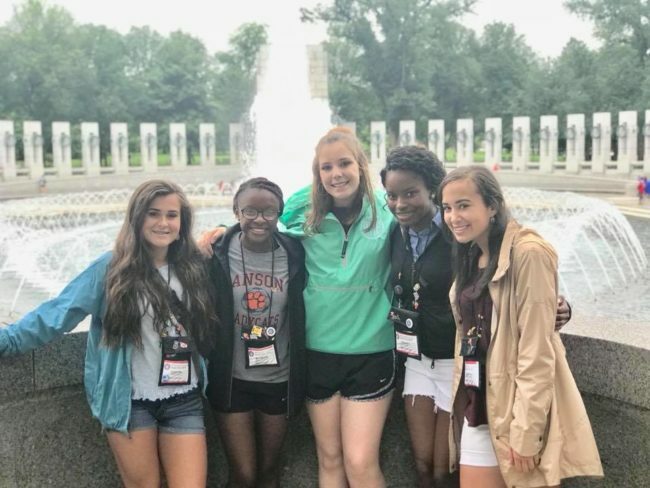 The annual Youth Tour allows high school students to experience Washington, D.C. and discover how they can make a difference as young adults. 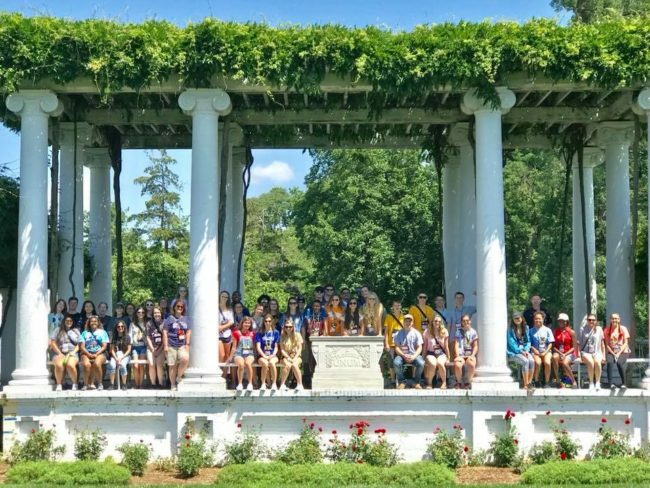 Tourists will learn about the cooperative business model and values, meet with their local elected officials on Capitol Hill and visit historic monuments, memorials and museums, all while building a peer network with young leaders from across the country. The all-expenses paid, weeklong tour is hosted by electric cooperatives nationwide and is a tradition more than 50 years strong. About 1,800 students from more than 40 states are expected to participate in 2019, and North Carolina’s electric cooperatives will send a delegation of more than 45 students. Youth Tour delegates are also eligible to apply for several college scholarships and the opportunity to represent North Carolina on the Youth Leadership Council, which is a national cooperative program that seeks to develop strong leadership, presentation and advocacy skills in America’s most promising young leaders. For more information, contact your local electric cooperative.